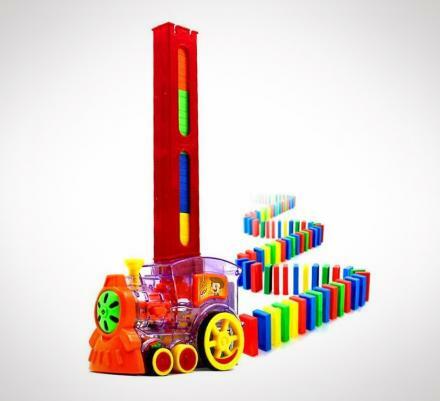 You paid a premium for you're new iPhone out of contract, why not show the world how much better you are than them by using a non-powered marble music amplifier. 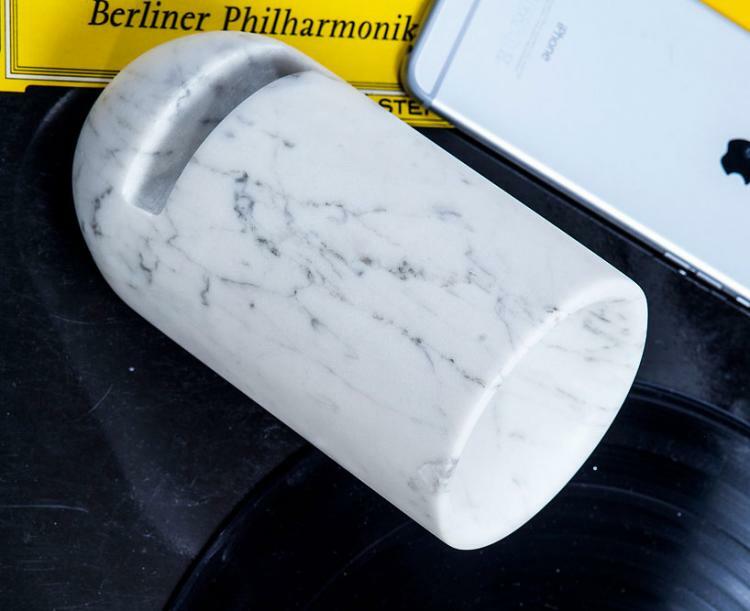 Some people purchase marble counters for their homes, other's purchase one-of-a-kind marble statues, but you, you purchase marble iPhone amplifiers just because you can. 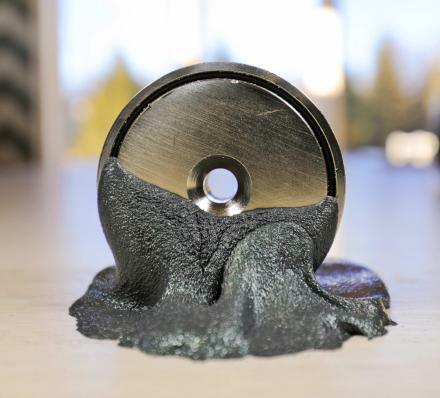 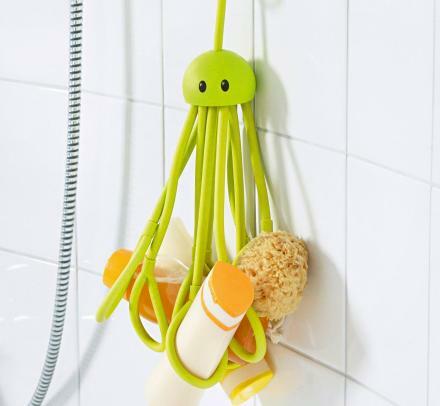 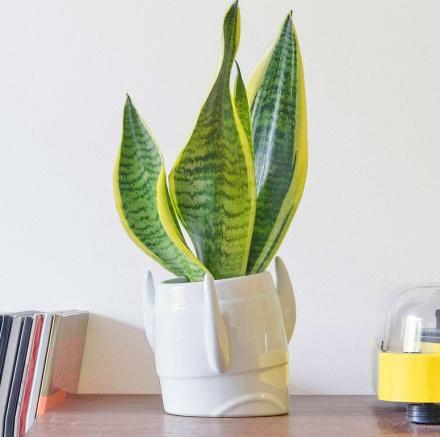 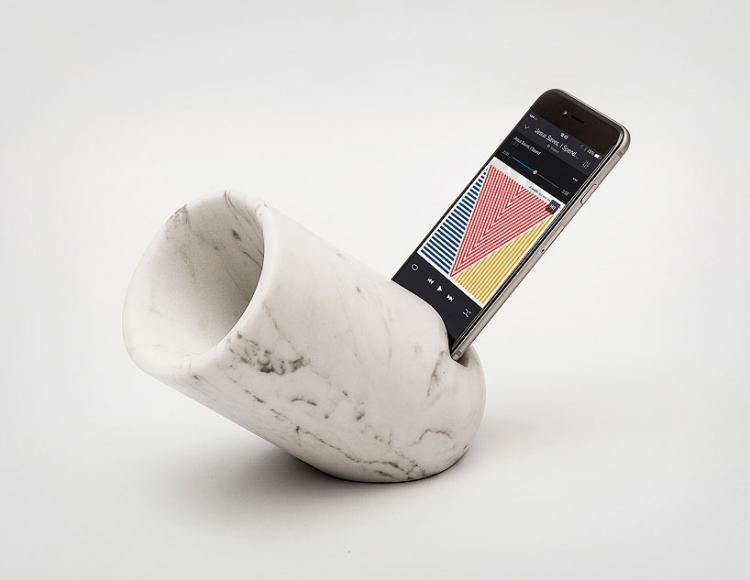 The 'Ovo' as so it's called, was carefully carved from a single block of marble and was precisely sculpted to use geometry to produce increased volumes and crisp sounds from the speaker of your phone. 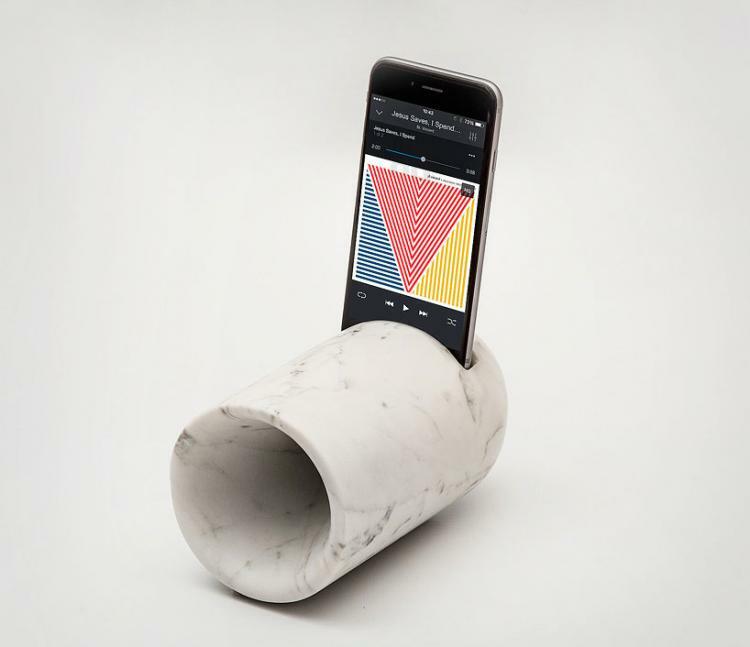 The marble amplifier doesn't contain any electric parts, only a slot to place your phone, as it works exclusively by mechanic sound diffusion. 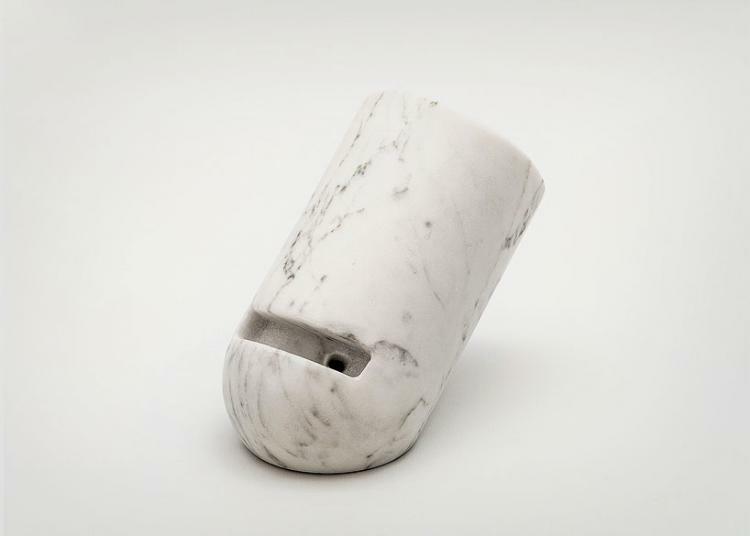 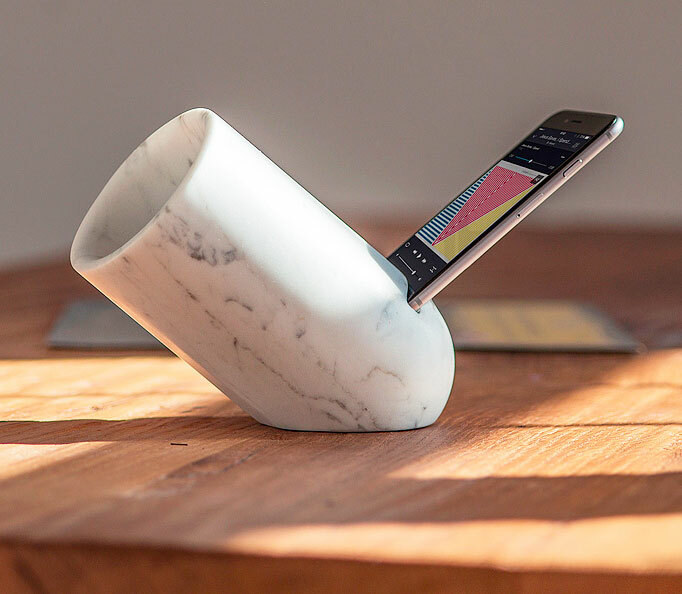 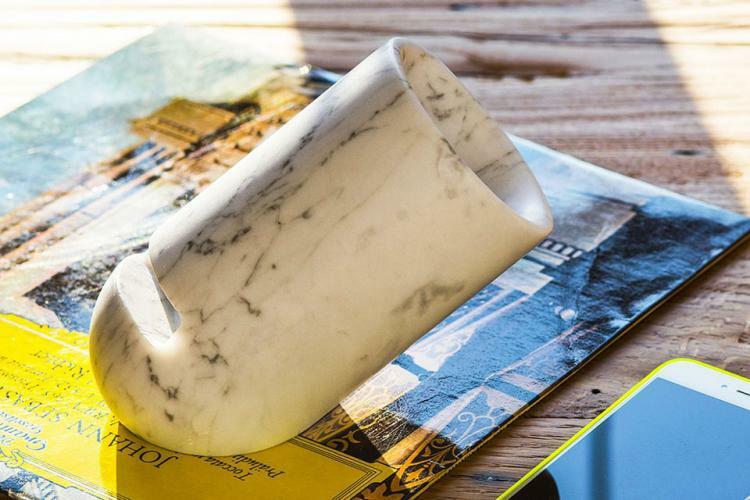 Designed by Monitillo Marmi, an Italian design company that specializes in marble construction projects, the marble iPhone music amplifier is made from 100% marble, and is compatible with the iPhone 5S and 6.